A season of festivals in Bournemouth needed a name and visual identity. 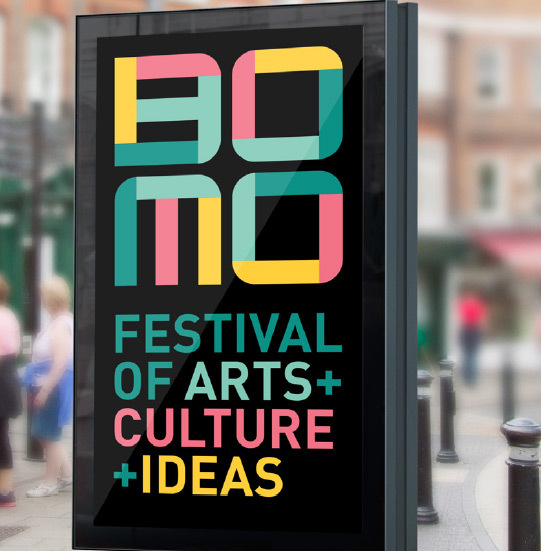 So we coined the name Bomo, a local phrase for Bournemouth and created a modular logo with a candy-bright palette that reflects the colours of the seafront. 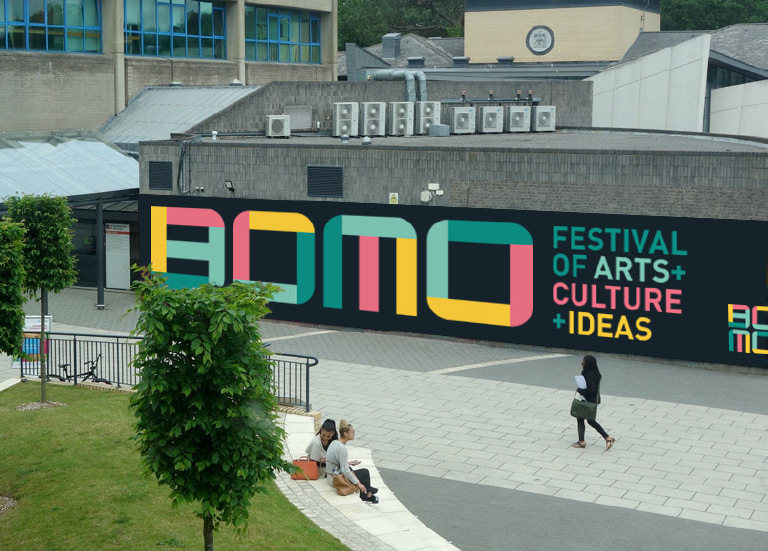 Bomo represents a season of festivals celebrating arts culture and ideas. Featured festivals are: Arts by the Sea, BFX Festival, Digital Wave, Meetdraw, One World by the Sea, re:develop, Short Sounds Festival, Start Up and Scale Summit, UX Insider, and You Are The Media Lunch Club. The name, concept and branding was a collaboration between Mark Sephton of Creative Forager, Rick Walker of Painshop Studio, Ben Aldis of Zero Deluxe and Evan Grant of Seeper.